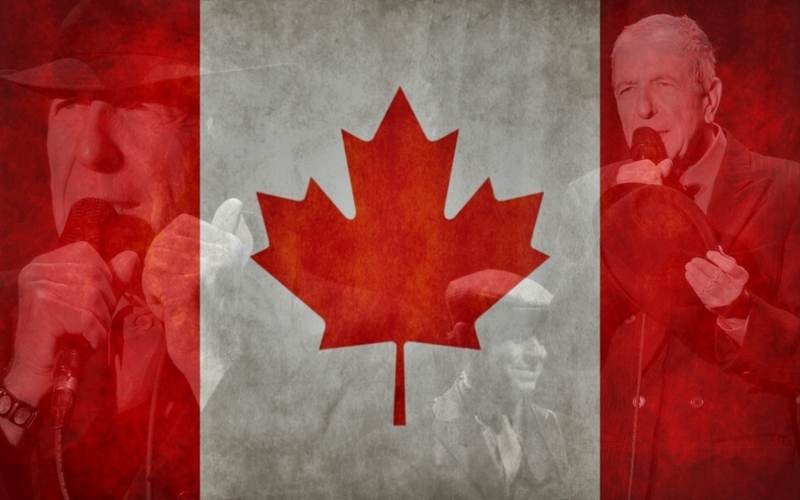 This entry was posted in Montreal and Toronto and tagged Leonard Cohen, Montreal. I will looking forward for your review and picture of that concert!!!! Have a really great day!!! !